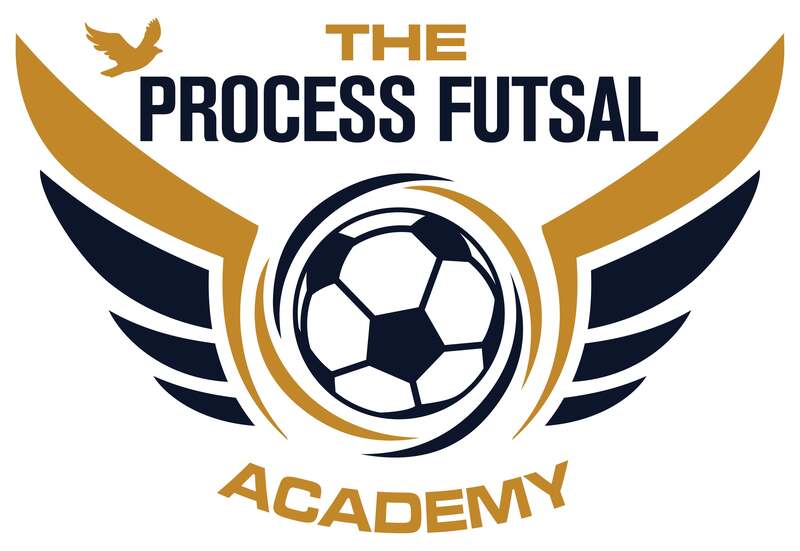 The Standard Registration for Winter Futsal is $120 per student. This covers all training and coaching. For those who are able, the Sponsor Registration of $180 covers training and coaching for your student and provides a scholarship for those in need of financial assistance. Note: If you are registering multiple participants, you will need to complete this form for each one. *ALL Proceeds go into a scholarship fund that allows local youth to attend summer camps and other programs.